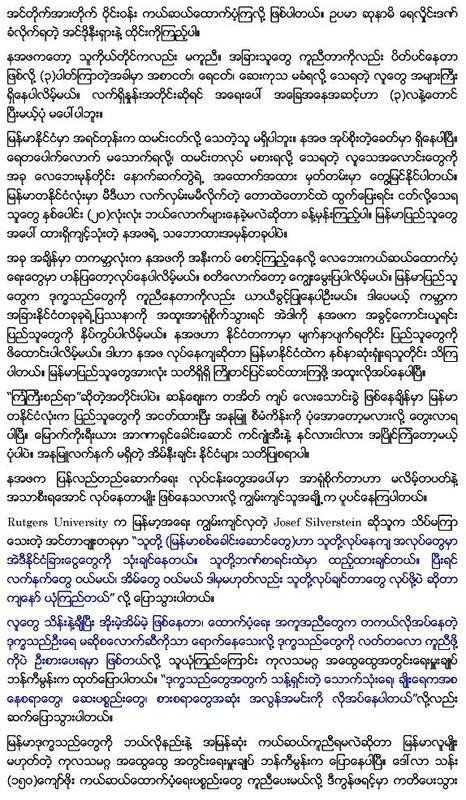 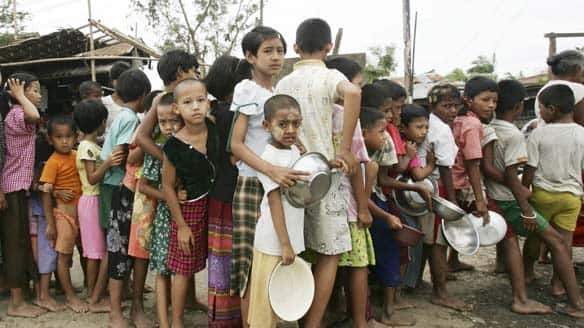 I would like to request all Burmese-army scholars in Russia, China, North Korea, India and Pakistan as well as those who trained there and anyone who are interested in Burma’s nuclear program to make good comments on it. 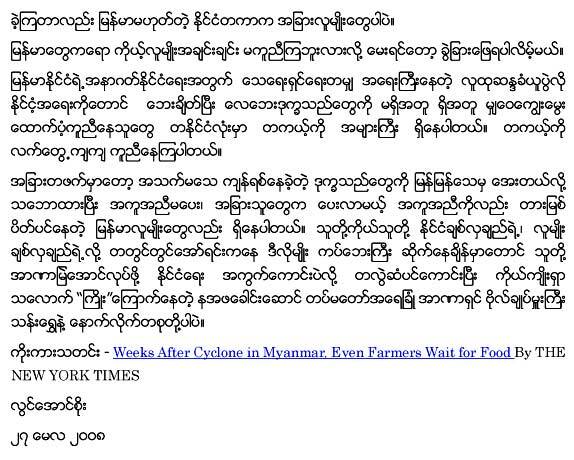 You can post your publicized comments here, or send your email directly to me in any language. 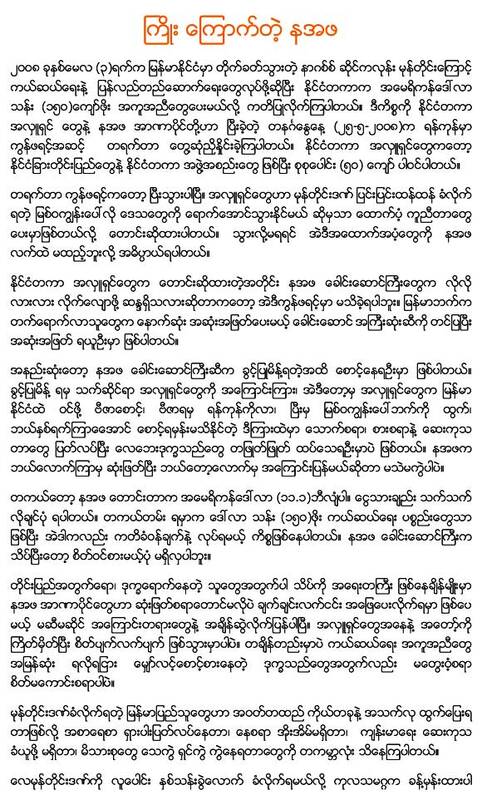 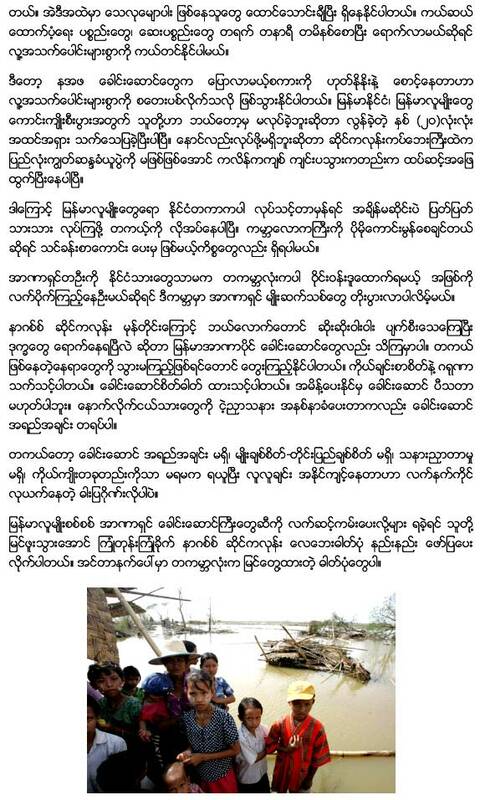 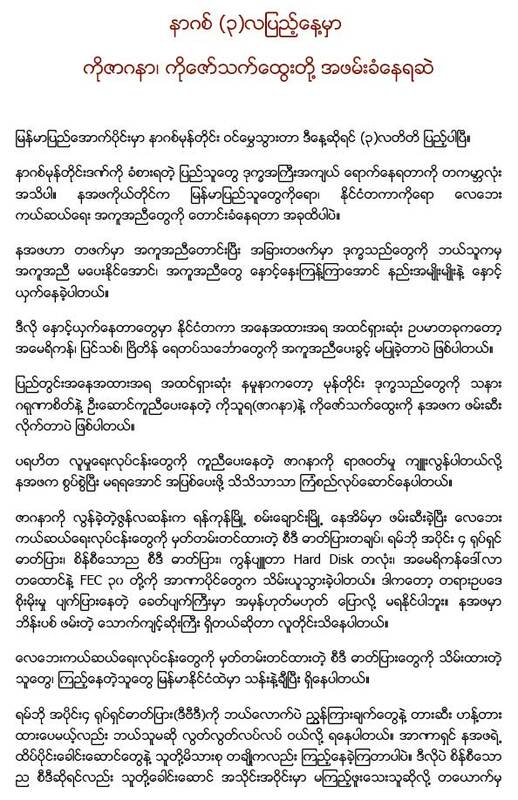 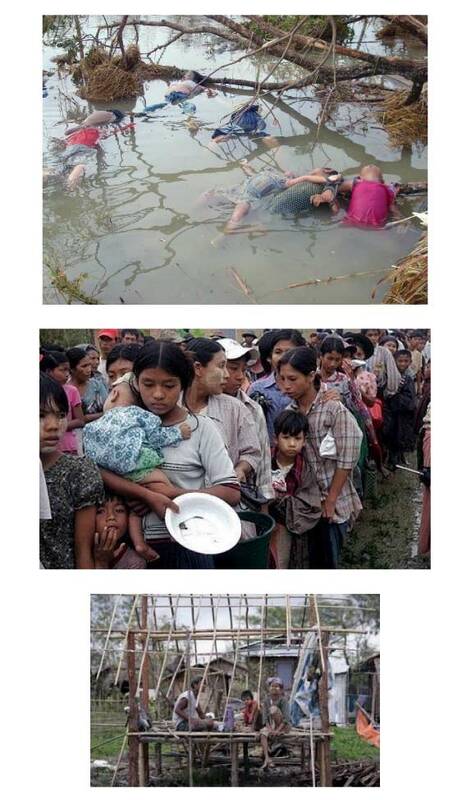 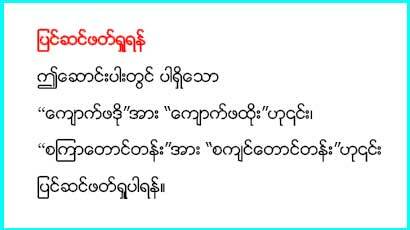 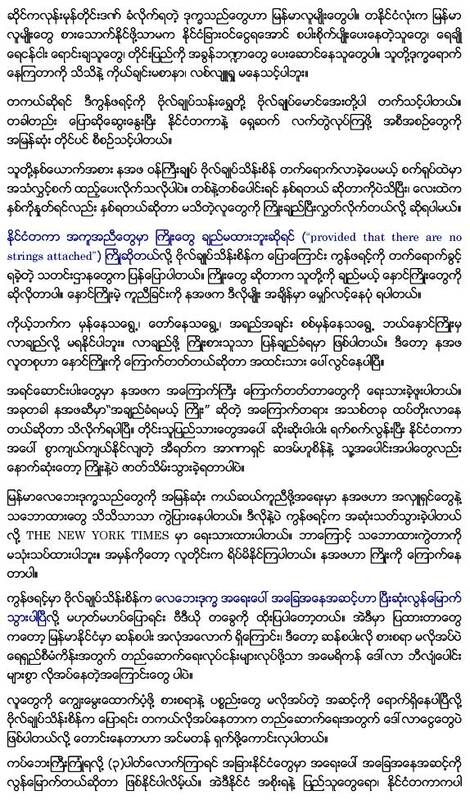 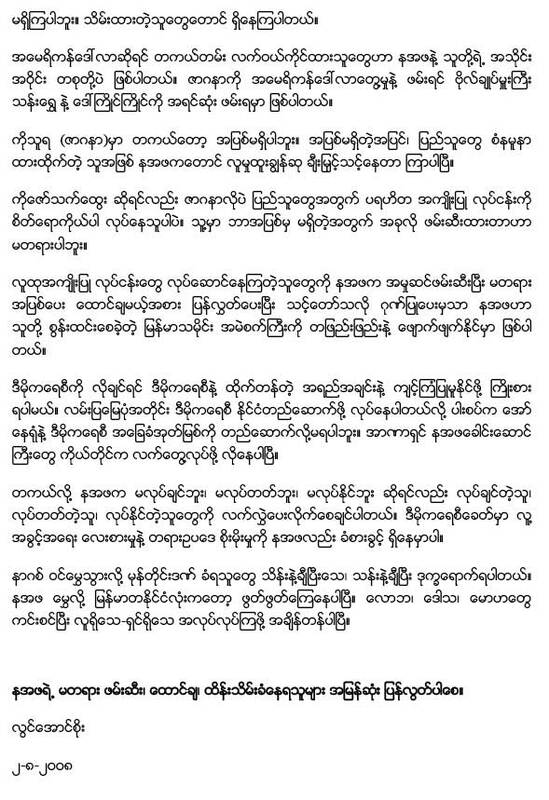 ဖံုးၿပီးေတာ့ လိမ္၊ လိမ္ၿပီးေတာ့ ေတာင္း၊ ေတာင္းၿပီးေတာ့ …..